Up until her death back in February Gita lenz was still active and getting around NY city in a wheelchair before a brief time in an assisted home. Early on she described herself as a Sunday photographer. But to judge from the quality of the prints she was making by the late '40s, her development was rapid, and by the '50s Gita was working professionally. In 1951 her work was included in the exhibition, Abstraction in Photography, curated by Edward Steichen at the Museum of Modern Art. The first major exhibition of Gita's work was in a three-person show at the Brooklyn Museum of Art in 1952. 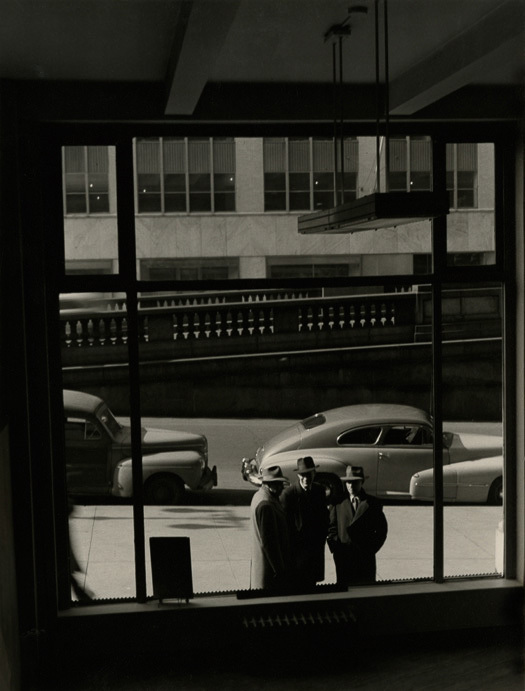 Soon after, in 1955, Edward Steichen included her work in MoMA's landmark exhibition, The Family of Man. 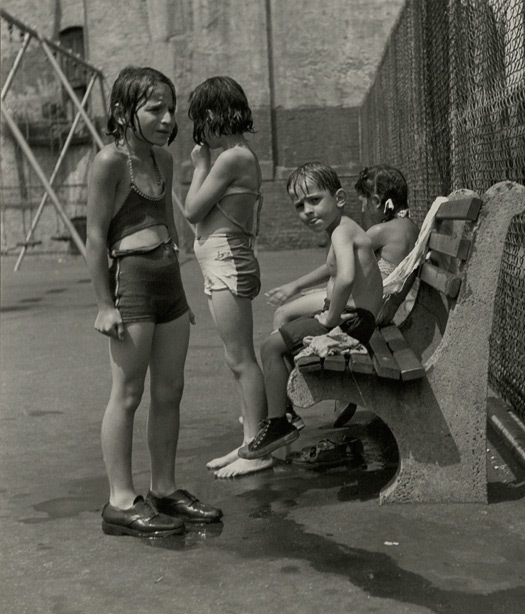 The photographer Aaron Siskind was evidently a close friend as well as an influence. Like Siskind, who started as a social documentarian and member of the Photo League in New York, Gita spent much of her time making images of the people and the city around her. The images are tender, suggesting a sense of empathy and respect for her subjects; and yet the compositions are dynamic. Also like Siskind, Gita explored abstraction, making complex and beautiful images of mundane and often dilapidated subjects. (These images coincide with the rise of Abstract Expressionism.) 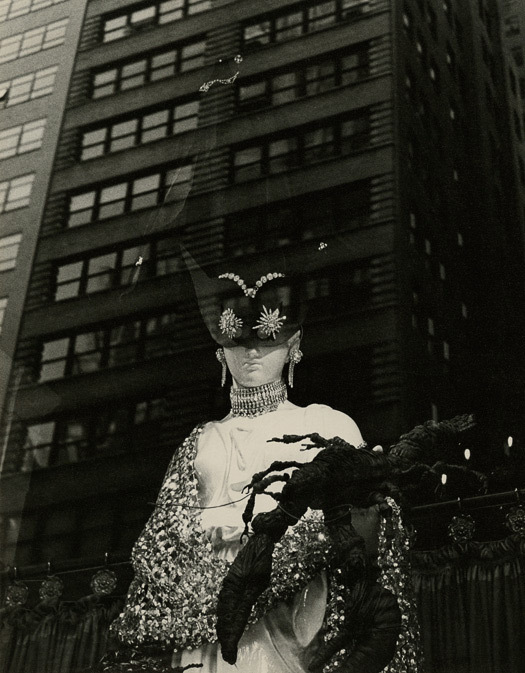 In a relatively short period, Gita created a body of work that stands up to comparison with many of the better-known photographers of her time.